Everyone’s favorite South Philly cheesesteak hut, Geno’s Steaks, is hosting a Funday Sunday that is a great way to kick off the new week. 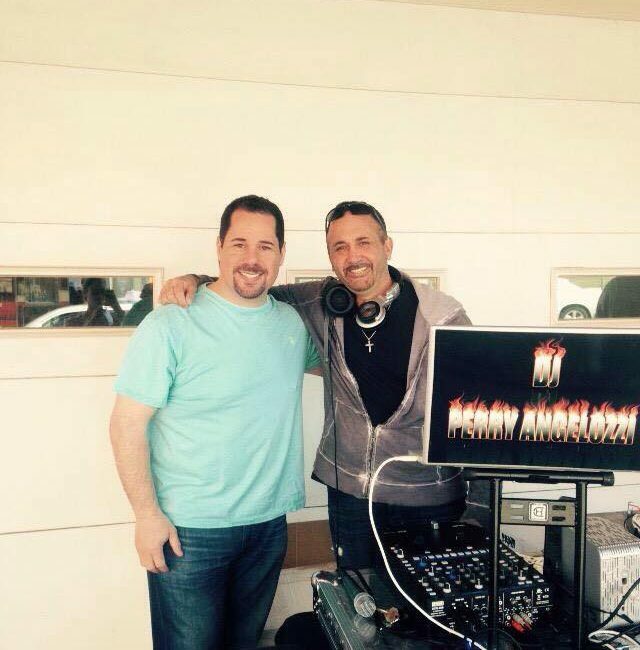 Enjoy your sandwich with DJ Perry Angelozzi spinning sick beats all afternoon. This event will be returning during the first Sunday in June, so if you don’t make it this week, program it in your iCalendar. Sunday, May 3rd, 12:00 pm, free, Geno’s Steaks, 1219 South 9th Street.